Meghan Markle, the American actress who is now the Duchess of Sussex, is being harassed by media just like Princess Diana used to be, feels her famous actor friend George Clooney, report The Statesman. Clooney and his human rights lawyer wife Amal Clooney attended Markle’s wedding to Prince Harry last year. Harry is the son of Diana who was killed in a car crash while being pursued by paparazzi in 1997. 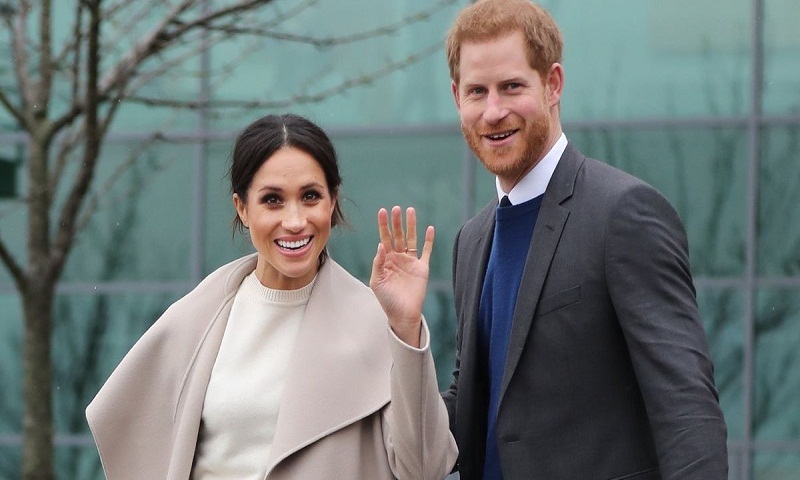 Meghan Markle and Prince Harry are expecting twins, and George Clooney has revealed that he will be their godfather. “Oh yes, I’ll be the godfather of the royals apparently,” he told Australian magazine WHO. Last weekend, a few media reports published details of an intimate letter that Meghan had apparently sent to her estranged father. Princess Diana was killed in a car crash inside a tunneled road in Paris in 1997 while being chased by paparazzi on motorbikes.